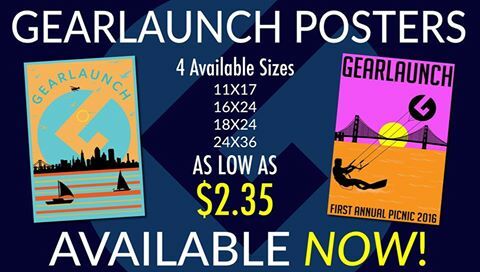 Posters have officially launched at GearLaunch! We’re excited about releasing our newest product to help boost sales and reach new audiences with your merchandise. 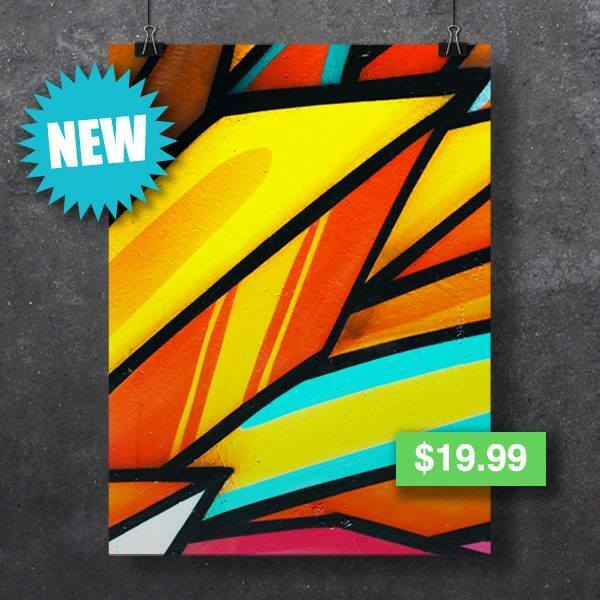 With a variety of sizes and base costs starting as low as $2.35, posters provide a new and fun way to connect with your customers while maximizing your profit margins.